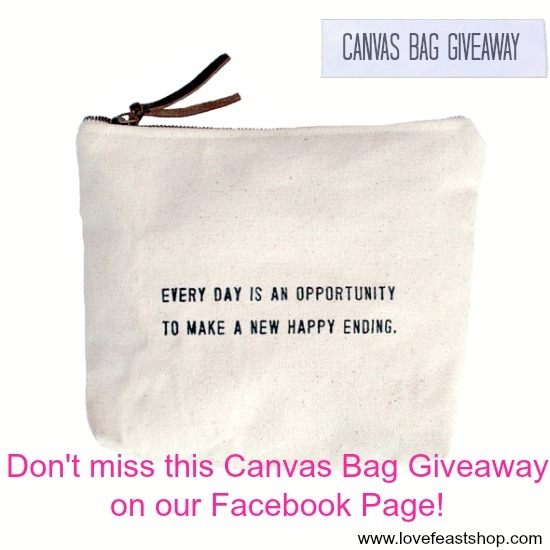 Canvas Bags From LoveFeast Shop We love these zippy little canvas bags! They are a great spring gift item to have on hand, a perfect Easter basket filler, a hand bag organizer, teacher gift, wedding gift for bride or bridesmaid, and graduation gift! 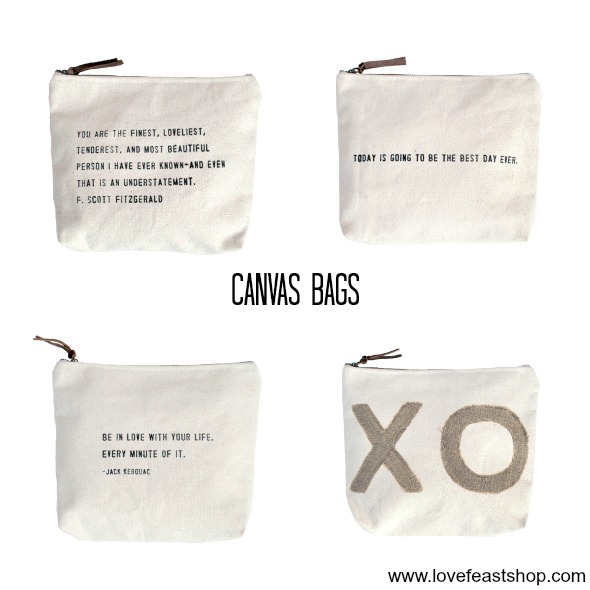 We love these zippy little canvas bags! They are a great spring gift item to have on hand, a perfect Easter basket filler, a hand bag organizer, teacher gift, wedding gift for bride or bridesmaid, and graduation gift! 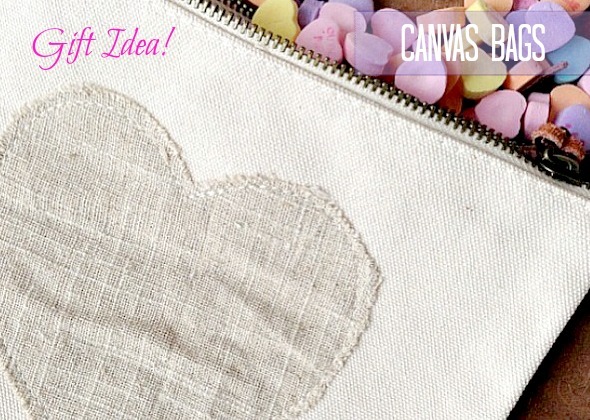 Fill the “Be Prepared” Canvas Bag with mints, needle & thread, nail file, and other emergency necessities! 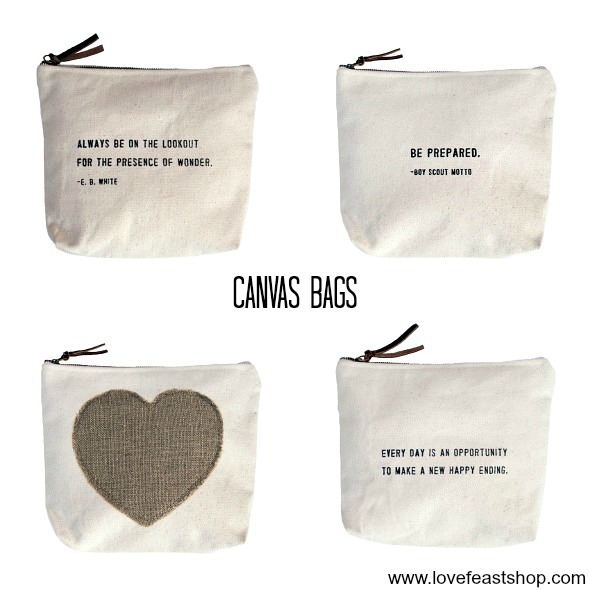 To see the complete collection of Canvas Bags visit LoveFeast Shop! 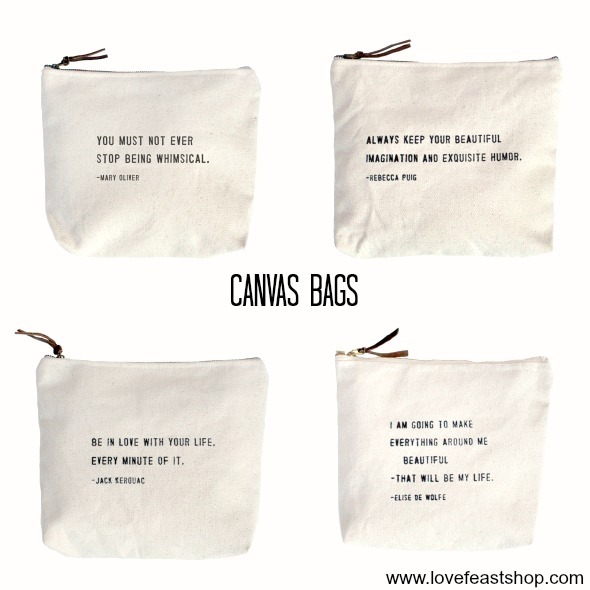 Which Canvas Bag is your favorite?